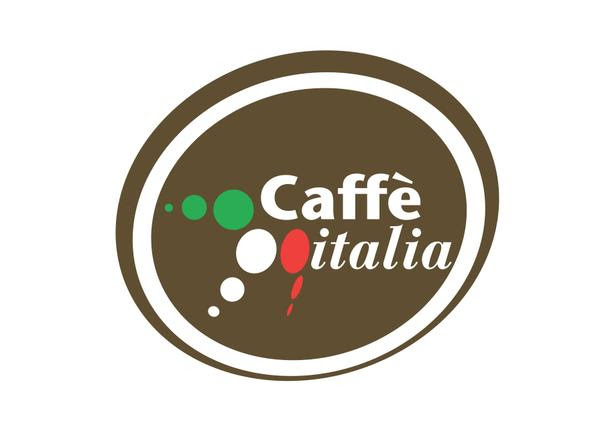 We are pleased to announce that Scae invited the International Institute of Coffee Tasters (Iiac) to hold a seminar about the methodology of tasting Italian espresso at the upcoming World of Coffee in Rimini. The seminar Espresso Italiano Experience will be held on the 10th June (10–12 AM) in the cupping room by Carlo Odello, member of the board of the Iiac, communications manager for the Inei (Italian Espresso National Institute) and founder of the Ibs (Italian Barista School). 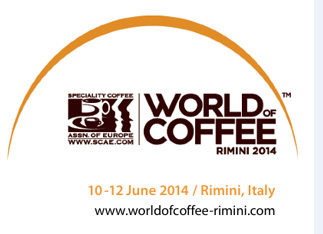 He will talk about the scientific tasting method developed to assess the quality of a cup of Italian espresso. 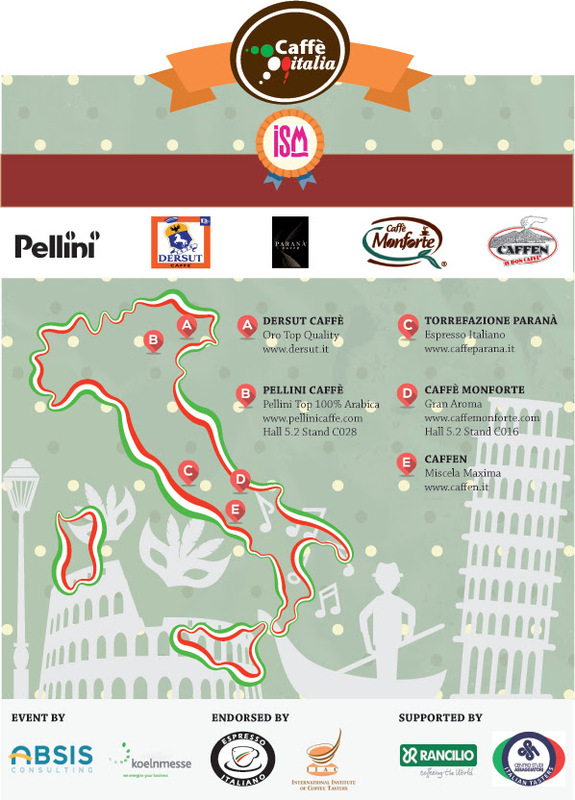 Participants will thus learn how to use the Italian Espresso Sensory Map and the tasting sheet developed by the Inei for its certification program for Italian coffee roasters, machines and grinders manufacturers and baristas. Learn to distinguish real Italian Espresso from the many poor imitations sold nationally and internationally. This is the aim of the Espresso Italiano Experience: the three-hour seminar provides participants with the essential sensory skills to distinguish and appreciate the true taste of an Italian Espresso. 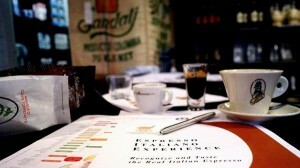 The Espresso Italiano Experience is an exciting, active seminar. Through a series of intuitive exercises, participants acquire a precise appreciation of what a high level Italian Espresso really is. After successfully completing a seminar last January, Giovanni Ferraro is organizing a second one on February 26 in Aarhus, Denmark, at Caffè Inspirazione (for information please contact: giovadk@gmail.com). International Coffee Tasting 2008 will be the record-setting competition. Actually, more than 140 coffees from all over the world have registered for the biennial competition organised by the International Institute of Coffee Tasters. A sharp increase of the number of coffees compared to the first edition in 2006, during which, for the first time ever, tens of coffees were assessed by commissions made up of judges from the International Institute of Coffee Tasters. «A unique initiative which already in 2006 attracted also the attention of the media – said Odello – The mission of the International Institute of Coffee Tasters is that of promoting a scientific method for coffee tasting. Praising the best products of the sector means also rewarding those who work in a competent manner in order to provide consumers with a truly high quality coffee». Currently, the tasting commissions made up of tasters, both Italians and foreigners, from the Institute are being formed. See you all then on the 30th-31st of October when the international competition will take place in Brescia.